Appearance and properties: Light orange or yellow oily liquid (25℃), without impurities and precipitation, with special odor without smell. It is soluble in organic solvents, such as acetone, ethyl ether, petroleum ether, n-hexane, but it is insoluble in water. 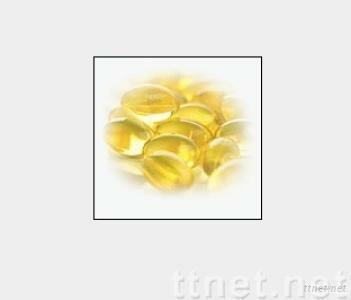 The product is clear and limpid without solid fat precipitation through winterization.